The U.S. Commission on International Religious Freedom is calling for harsher sanctions to be placed on the Myanmar military and nonstate actors in response to the human rights abuses committed against the Rohingyas, Kachin Christians and other religious minorities. Because of the actions of the Burmese military, over 700,000 Rohingya (mostly Muslim but some Hindu) have fled from their homes in the western Rakhine state into Bangladesh since 2016. In August 2017, the Burmese government launched what researchers say was a pre-planned attack on countless Rohingya communities. In the Kachin state, tens of thousands of Christians have faced similar fates because of attacks on hundreds of civilian villages occurring over the last seven years since the end of a ceasefire between the military and the Kachin Independence Army. Over 130,000 are said to have been displaced inside the Kachin state because the Chinese government will not allow them to cross over the border. The U.S. government has already instituted some sanctions against Myanmar military units responsible for the crimes committed against civilian populations in accordance with the Global Magnitsky Human Rights Accountability Act of 2016. The Treasury Department announced in August that it sanctioned four Burmese military and Border Guard Police commanders as well as two Burmese military units that are said to have overseen the crimes in the Rakhine, Kachin and Shan states. Although the U.S. has imposed sanctions on commanders and certain infantry units, it has not imposed broad sanctions on the nation as a whole or its top general Min Aung Hlaing. Others human rights activist groups, such as the The Faith Coalition to Stop Genocide in Burma, have called on President Donald Trump and Secretary of State Mike Pompeo to declare the Rohingya crisis a “genocide” and reimpose previous sanctions that they say led to an increase in democratic reforms in Myanmar but were lifted under President Barack Obama in 2016. "I think [the] U.S. needs to take a stronger position. I think comprehensive sanctions is the way to go," Muslim imam Malik Mujahid, chair of the coalition, told The Christian Post earlier this year. "President [Barack] Obama made a major mistake. All human rights organizations didn't want sanctions to be lifted. He lifted them. That gave license to kill to the military and they did. So there is a little bit of blood on President Obama's hands for making unwise decisions and not listening to anybody and worrying about his legacy." A United Nations fact-finding mission issued a report in August recommending that Myanmar military leaders should be investigated for genocidal acts committed against the Rohingyas and crimes against humanity committed against minorities in Kachin and Shan states. Earlier this year, the State Department commissioned the Public International Law and Policy Group to send an investigative team to refugee camps in Bangladesh to hear first-hand accounts from persecuted Rohingyas about the crimes and abuse they faced during the military campaign in 2017. A final report was published in September that was based on over 1,024 interviews with Rohingya refugees who recounted the execution of children, slaughters, dismemberments, beheadings and more. Although the U.S. has yet to label the abuses in Rohingya a genocide, the PILP stated in a recently released legal analysis of its findings that there are “reasonable grounds to believe that crimes against humanity, genocide, and war crimes have been committed against the Rohingya in Myanmar’s northern Rakhine State.” The PILP legal analysis was independent of the work that it did for the State Department, a department spokesperson told the Wall Street Journal. In Kachin, Christians faced similar religious ridicule. Gum San Nsang, president of the United States-based international advocacy group Kachin Alliance, recently told CP about how the attacks the Kachins have faced are more than just ethnically motivated. 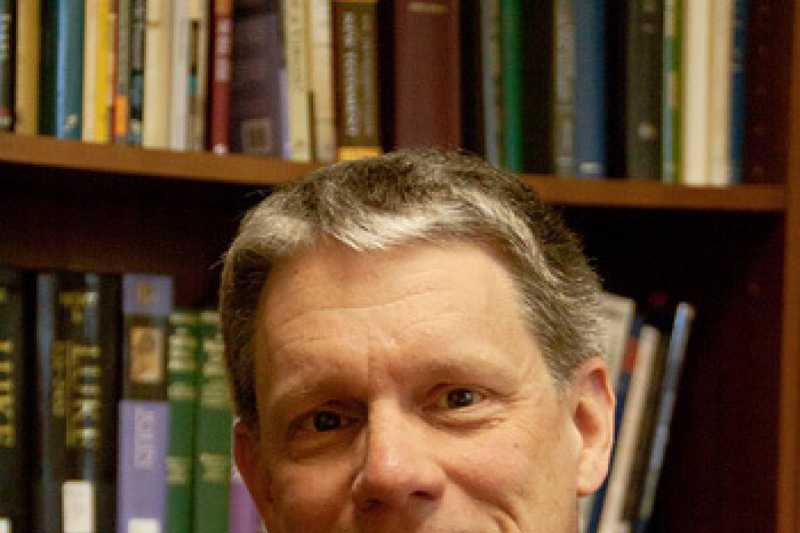 He said there have been cases where military troops have defecated on church altars or desecrated sacred objects. In Catholic Churches, Gum added, troops have destroyed statues of Mary. 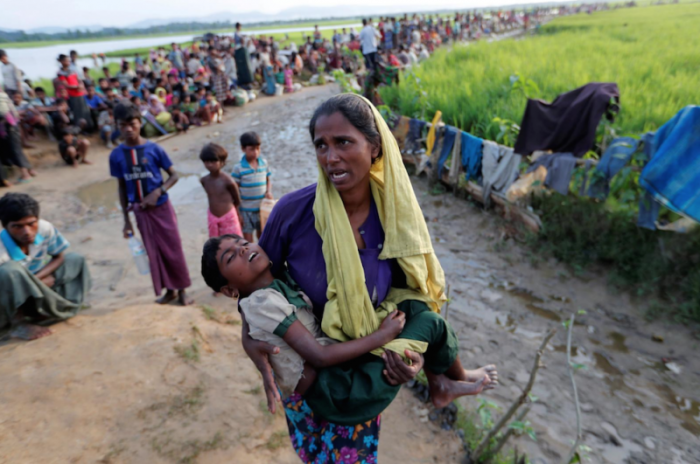 A resolution was introduced in the U.S. House of Representatives in September to label the Myanmar military’s actions against Rohingyas a “genocide.” According to the Faith Coalition to Stop Genocide in Burma, a floor vote on the resolution is scheduled for this week. “A declaration of genocide by the U.S. would force the international community to fully investigate the atrocities against the Rohingya and accelerate the repatriation process for the safe and dignified return of the Rohingya to their homeland with their deserved civil rights,” Mujahid said in a statement. In October, Bangladesh and Myanmar agreed to begin repatriations of displaced Rohingya back to Myanmar after Myanmar said it would allow over 2,000 to return. However, Rohingya refugees refused last month to leave their refugee camp and return to Myanmar as busses were brought in to transport the refugees back, according to the Wall Street Journal. USCIRF, a congressionally mandated commission, has warned that conditions are not yet safe for Rohingya refugees to return to Myanmar.